Enjoy a night out at the movies at over 575 locations in 42 states and Washington, DC. 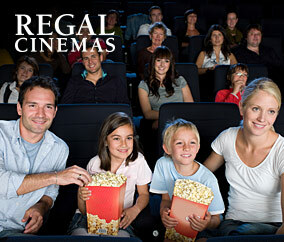 Includes all Regal Cinemas, United Artists Theatres, and Edwards Theatres. Tickets never expire!